Have you ever felt the glorious moment of becoming the monopolist despite all forces working against you? Have you ever had the satisfaction of discovering the murderer and the murder weapon in a few brilliant educated guesses? Or, on the other hand, have you ever been in a heated and passionate battle of trivial knowledge which has resorted to friendships being tested and many a family feud? 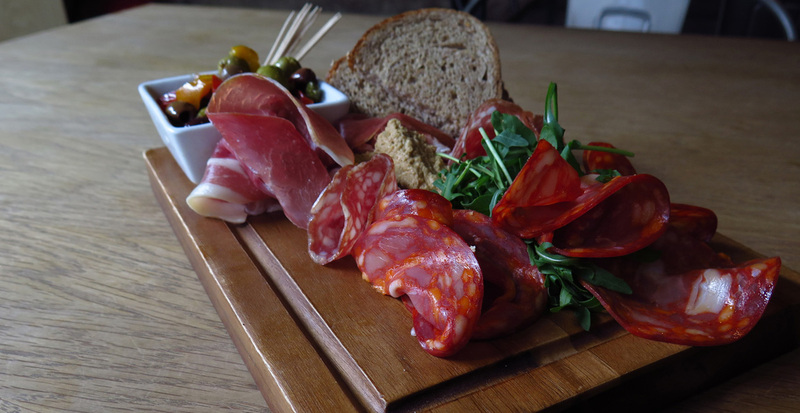 Do you also like organic and locally sourced food handmade from fresh produce, craft beers and delightfully fresh coffee? If so, read on. They have an extensive library of 500 games which is only growing as time goes on. 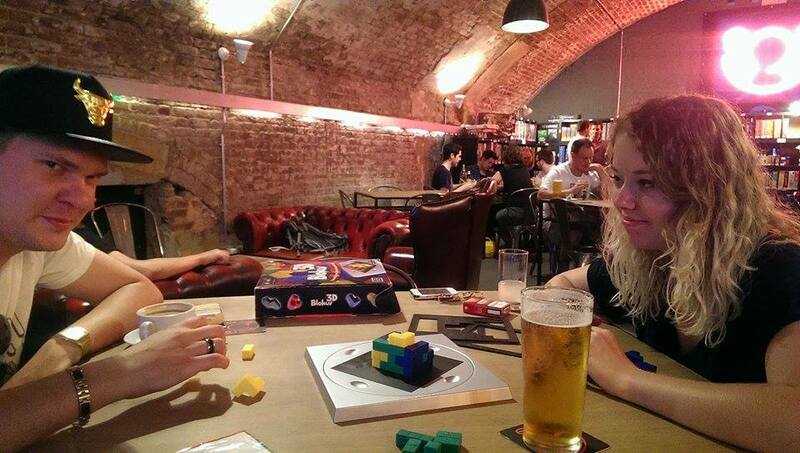 Whether you fancy something intense and complex like A Game Of Thrones or you’re feeling nostalgic for childhood days with classics like Kerplunk or Hungry Hungry Hippos; Draughts has you covered. Their board games are arranged in useful and logical groups ranked on number of people required, difficulty, time to completion etc. 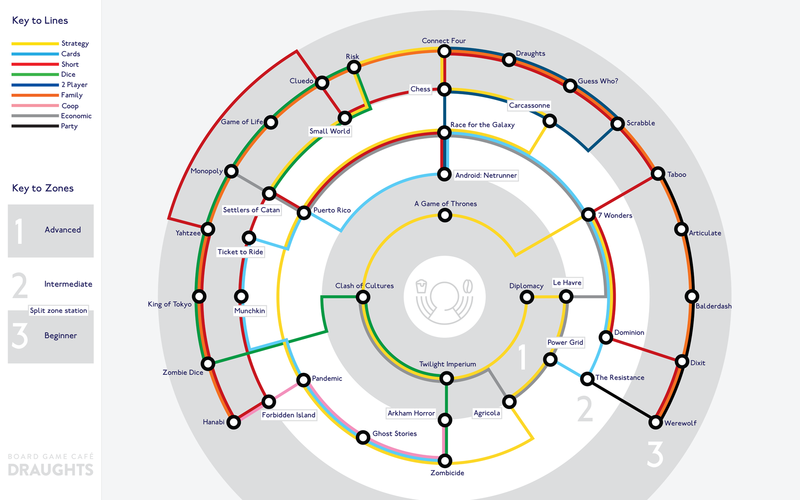 They’ve even created this Board Game Tube Map for when you really can’t decide what to play. If you fancy playing something new and delve into the world of serious board gaming, there are plenty of friendly and engaging board game enthusiasts (a bit like Apple geniuses, but for board games) to help you along the way. Service is amazing. Even when it was slightly busier, there were plenty of welcoming faces that were happy to bring nibbles and beverages straight to the table. We tried out the Charcuterie Board with freshly made hummus – great to share when you’re tackling the complex mechanics of Blokus. 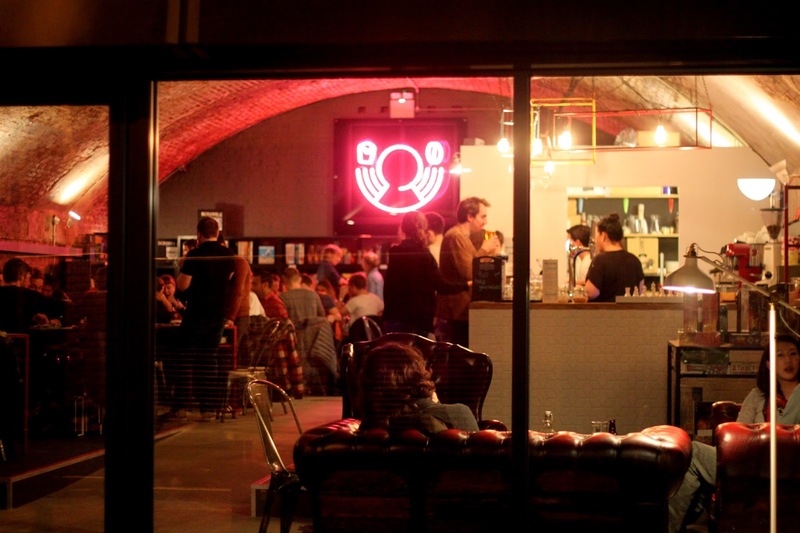 They also have a brilliant selection of drinks from a variety of cocktails, craft beers, coffees and soft drinks to cater for all tastes. Price-wise, it’s fairly good (for London). £5 per person as a general admission cost for a table that has a time limit of 3 hours for when it is busy; unlimited stay when they are a few spare tables. Which is great if you think about it. A chance to trial out new games from their huge library, learn more about game design or just play some childhood favorites. 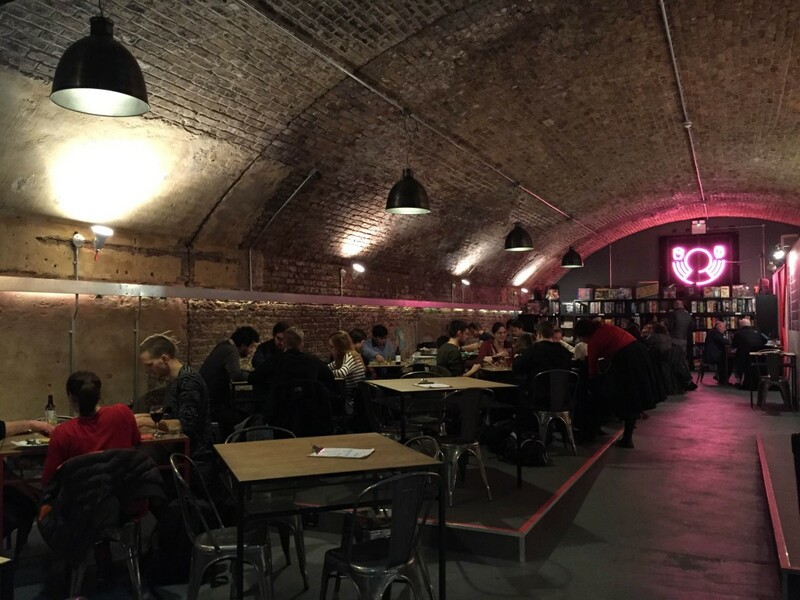 The cost for food and drink is average for London, £3 – £5 for a beer and about £8 – £10 for a sharing platter. Overall, I spent £20 on a night to (actually) remember. 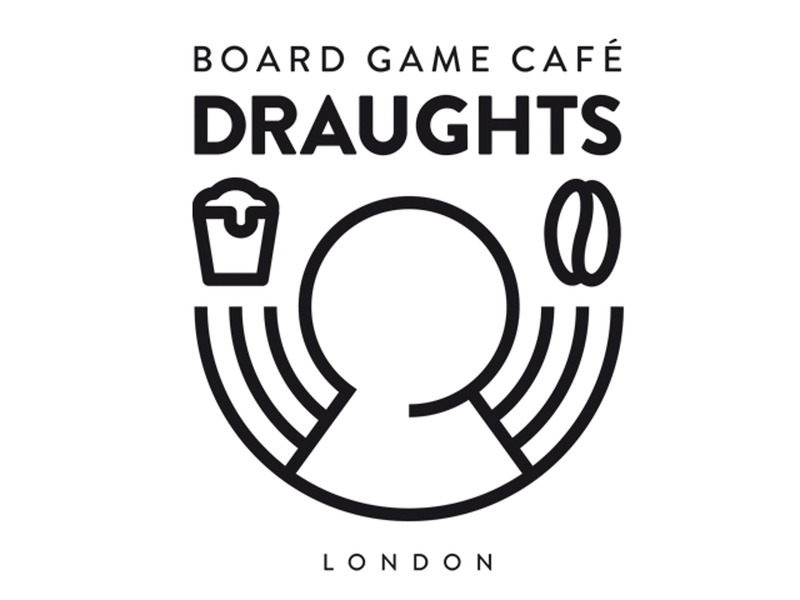 If you fancy drinking and playing board games in a vibrant space where you can actually make conversation (between the tense glares psyching out your opponents), head to Draughts right down the road from Haggerston Underground for a night to remember. To make your trip much easier when splitting the bill at the end of the night, create a Shareagift page today! You can enjoy your evening without worrying about having to split the tab. Just start a group fund or treat your friend to a group gift on Shareagift so that you can enjoy Draughts for the moment and worry about having to collect money online afterwards. Next PostTop 5 Amazing Predictions That Came True!